Kite Template - Right click, copy, save, paste in a document. The kite should be about 4.5 inches in length. Scale if needed. 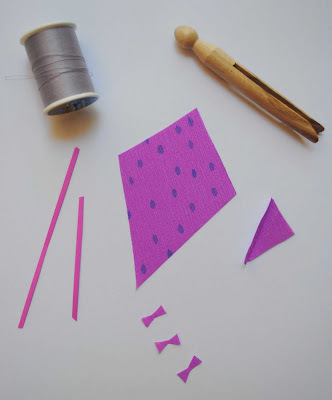 To assemble the kite you should have both kite pattern pieces cut out of the crepe paper and crepe paper shaped bows. 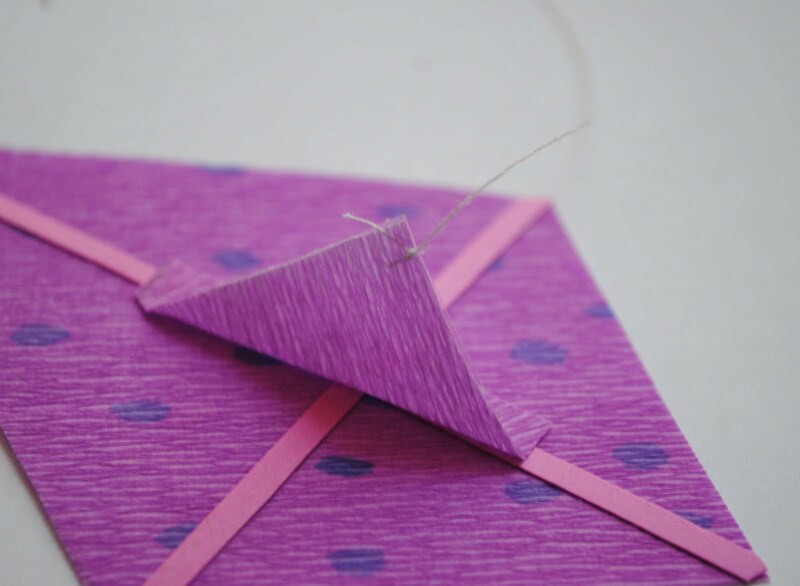 You'll also want to cut two thin strips of card stock for the frame of the kite. Thread three bows with needle onto thread. Tie a knot at the bottom of each bow to secure it. Tape thread to one end of the longest kite frame. 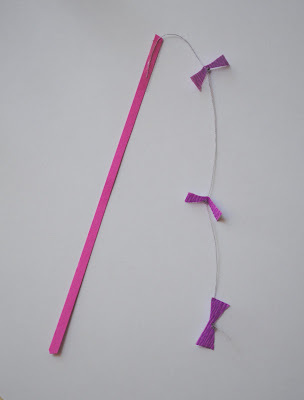 Glue frame to kite with the tail at the bottom. Glue on smaller pattern piece to where the frame intersects. It's hard to tell but I also added tape on both sides of this pattern piece where the thread is tied. 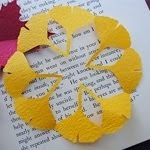 The purpose of this is to prevent the crepe paper from ripping. Using a needle, poke a hole in the top of the crepe paper and tie in a knot (refer to picture). Wind thread around clothes pin which will be the handle. The thread only needs to be about six feet in length at the most. *The kite flutters and twirls in front of you providing there's a decent breeze. It doesn't actually fly up into the sky like larger kites. call me crazy, but in our younger, before kids days we attended the World's Smallest Kite Festival in Brekenridge, Colorado. 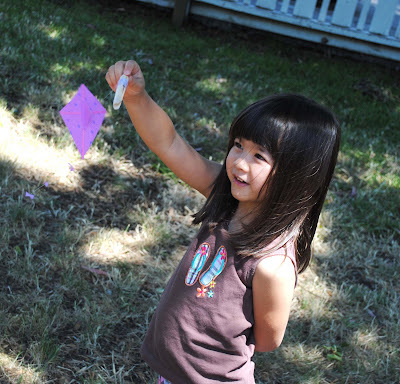 We learned to make kite from shaved down pieces of bamboo (like an old placemat or wok brush) and a single ply of a cocktail napkin. The beauty of this is a) napkins can be downright beautiful, b) the bamboo can be coaxed to put a slight bow in it (and actually fly) and c) it's cheap and easy to put together. We also used sewing thread from the Dollar Store sewing kits to fly from, and Christmas tinsle as tails. My best friend sold many, many miniature kits years ago from her kite store (long before the internet). As long as it flies, it's a kite. Everything else is wall art! 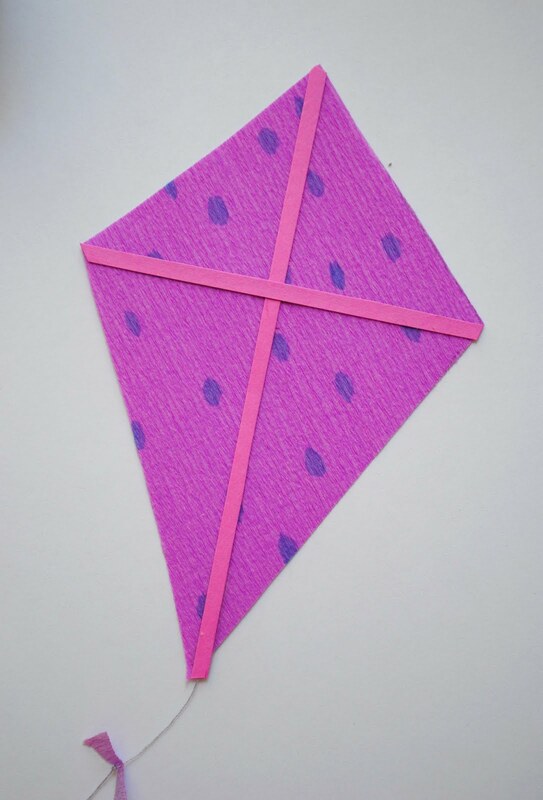 Lovely kite, it is a nice idea. 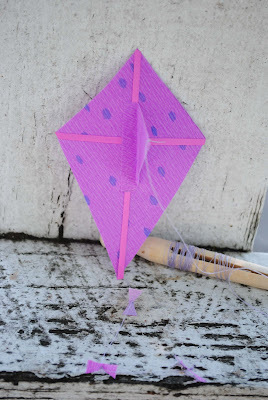 I will try to make miniature Japanese kite. printed out my copy! 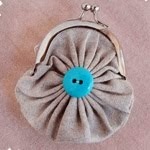 will have to make these once the weather cools down in the evening. kawaii, this miniature kite suits for your doll too. so cute, super mini kite! That is so darling! 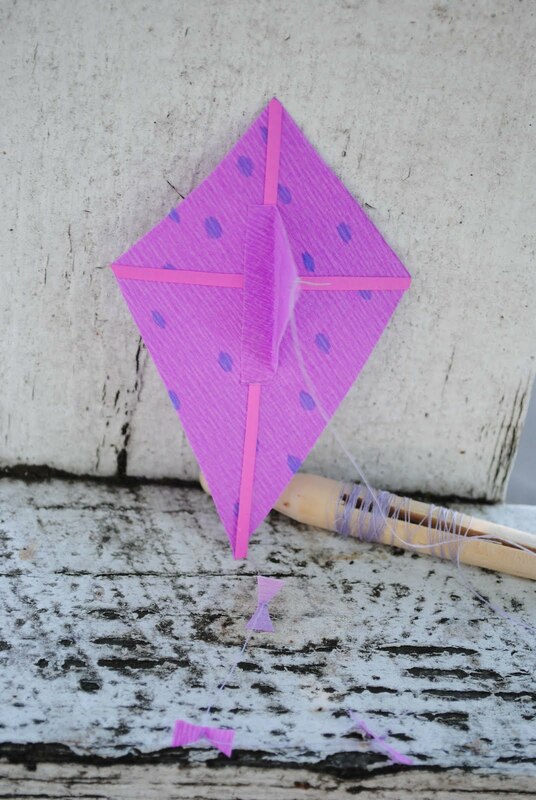 I've never seen a miniature kite, I love this! Thanks so much, I'll be linking. I was thinking about your blog the other day because I just discovered bento boxes. My oldest daughter bought a bento box inspired lunch box for the upcoming school year. Even though the kite is intended to be small and flutter instead of fly, it is very cute and you have come up with a nice template for a bigger kite to be created out of! oh, so cute! & is that your daughter in the last picture? she is beautiful! 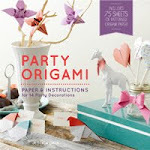 This is awesome im going to try this out tonight. Love it your discription is easy to follow thank you so much. 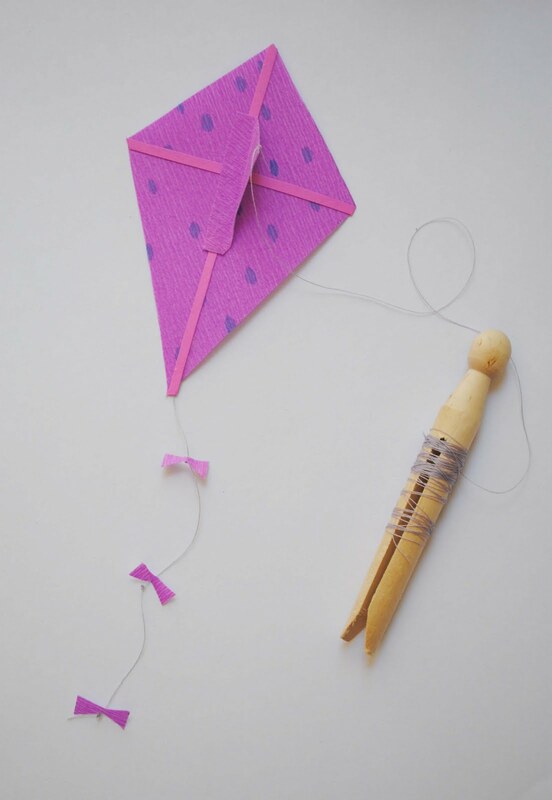 I want to build miniature-kites too. But I want to use rescure-foil(wery thin silver and gold plastic foil) for the sail, si it is save too, if the wether is a little bit wet. I want to bent the bristle for the horizontal spar in it´s center to a 120° angle to stable the kite´s flight. 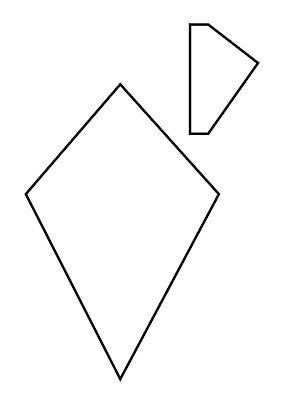 Instead of the keel i want to tie a bridle to the kite, a short string with both ends tied to the spine of the kite, one end in the upper half, the other end in the lower half.